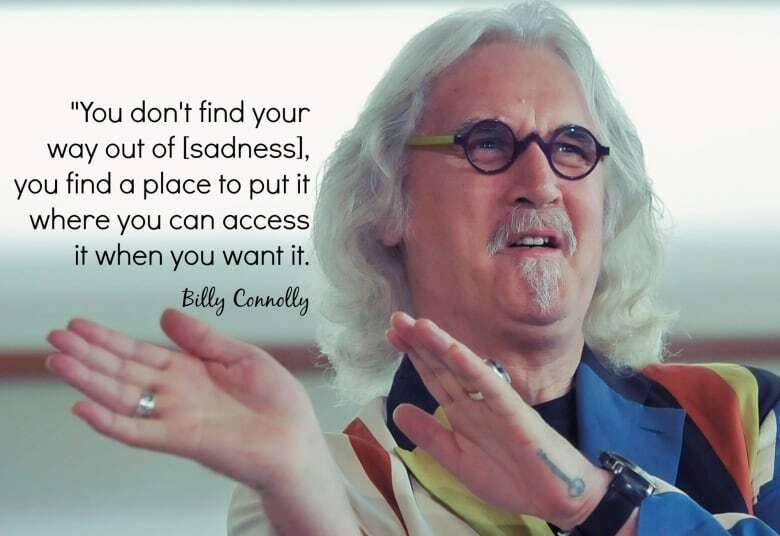 Scottish comedian Billy Connolly on mining his Parkinson's Disease diagnosis for taboo-busting material. 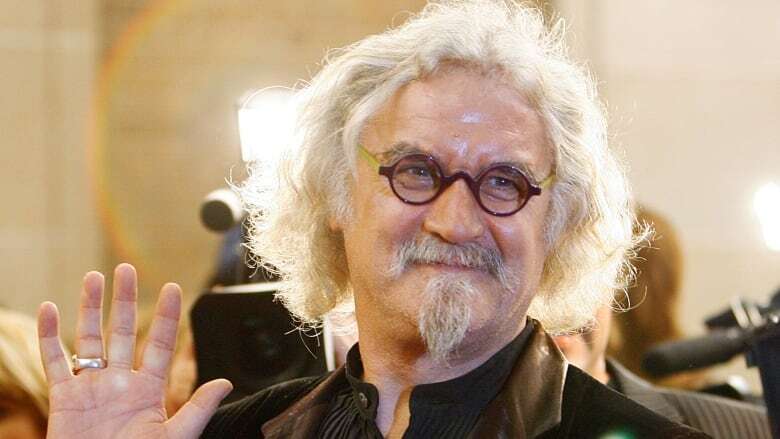 Billy Connolly was diagnosed with prostate cancer, informed of his "incurable" Parkinson's Disease, and fitted with hearing aids in the span of just one week in 2012. His reaction? "Screw it. Let's get on with it." The defiantly positive Scottish comedian joins guest host Tom Power to discuss staying funny while dealing with hardship, and why one doesn't "find a way out" of darkness, but rather finds a place where you can put it. Connolly also comments on how the death of friend and fellow comedian Robin Williams profoundly affected him.